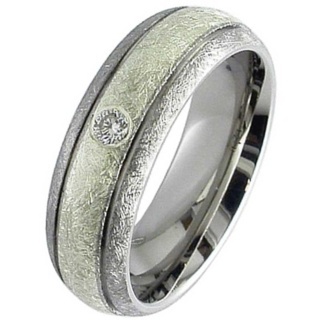 An effortless way to steal the show, is by combining White Gold with contrasting materials, it truly dazzles. 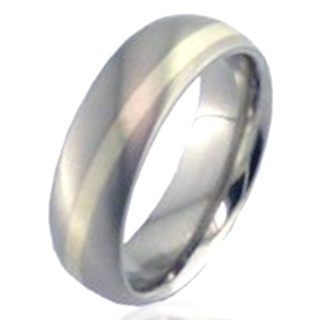 White Gold is normally produced through the process of bleaching Gold with another metal, the most common metals used for this process are nickel, which is consistently hard but highly irritable to a small percentage of people's skin. 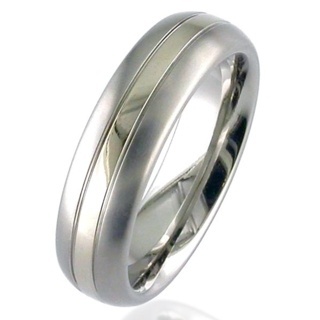 Another process uses palladium which is an extremely expensive metal. 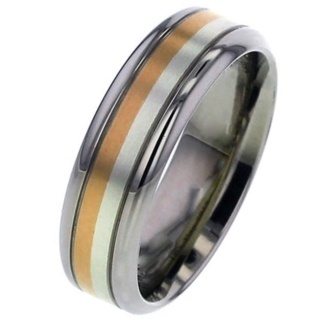 Measured like gold in carats, the term 'white' covers a large spectrum of colours that borders or overlaps pale yellow, tinted brown, and even very pale rose. 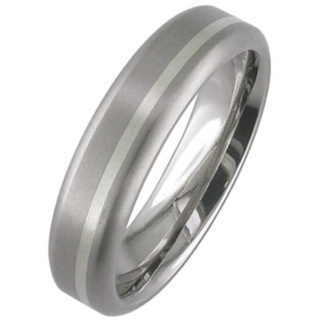 The jewellery industry often improves these off-white colours by rhodium plating. 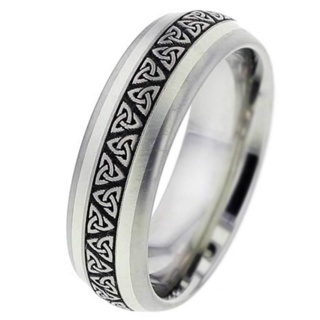 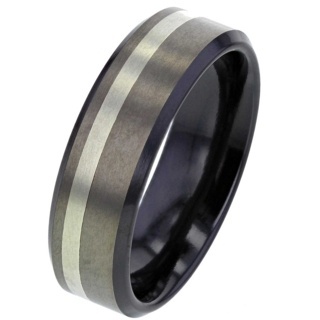 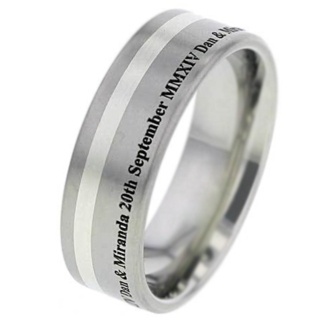 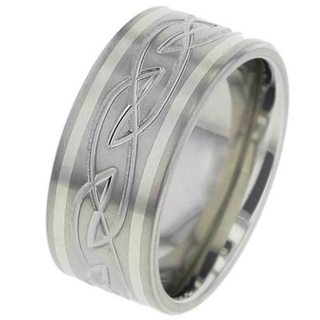 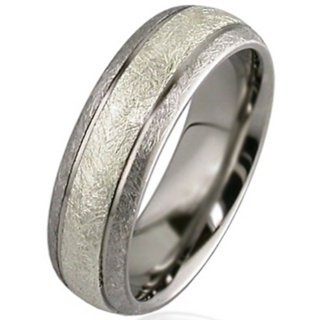 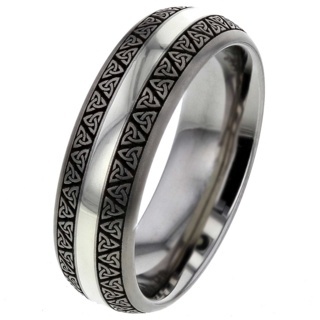 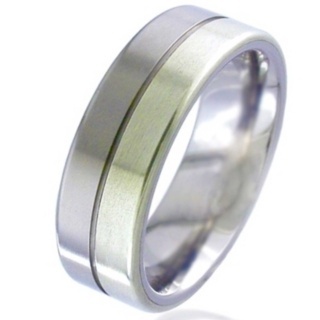 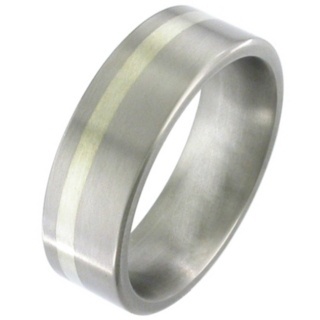 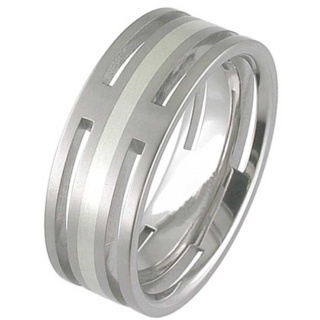 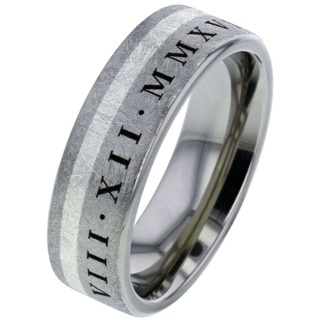 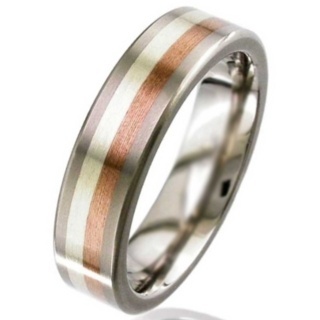 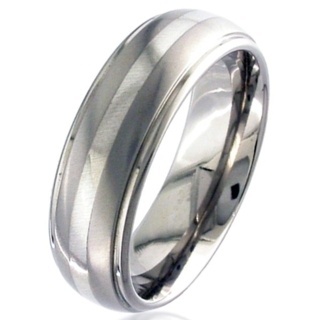 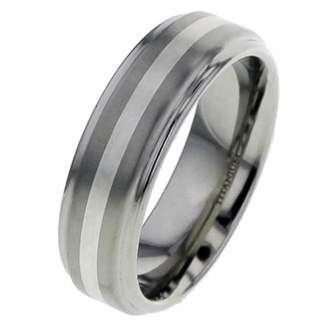 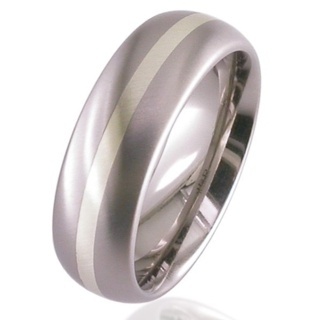 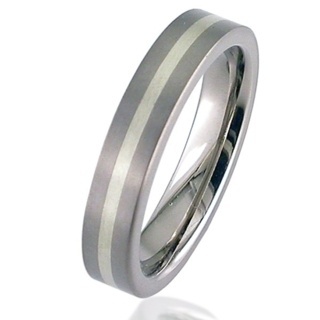 Ever increasing in popularity it has become the metal of choice when choosing a stunning inlay for a Wedding ring.